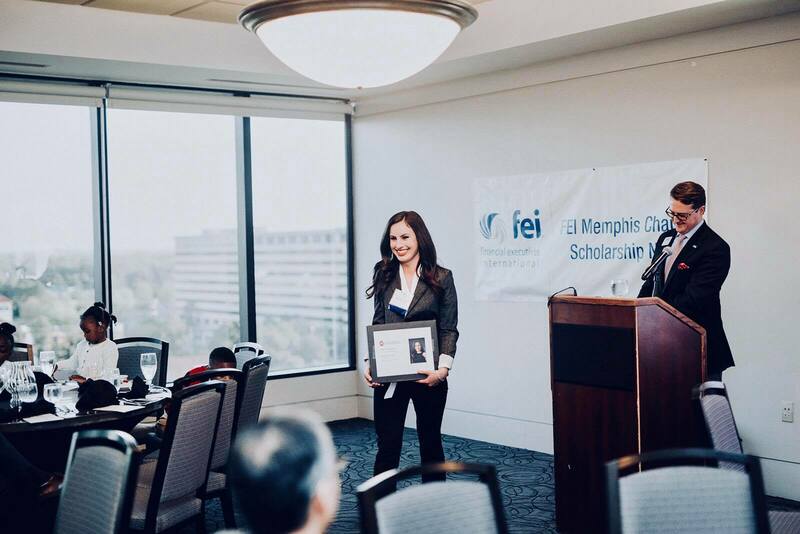 In February, I got the most surprising and exciting call… I had been nominated by the Ole Miss School of Business for the 2018 Financial Executives International Scholarship! 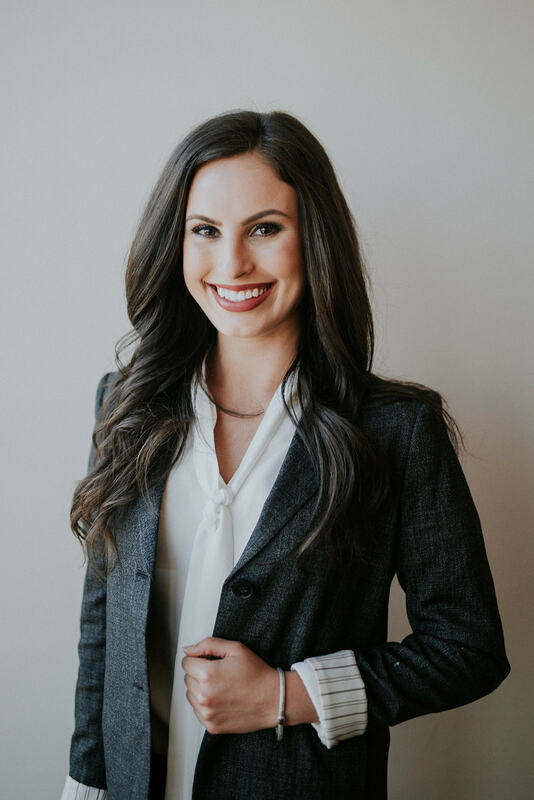 I was so flattered that the Finance Department thought of me when selecting a candidate to apply for the opportunity. 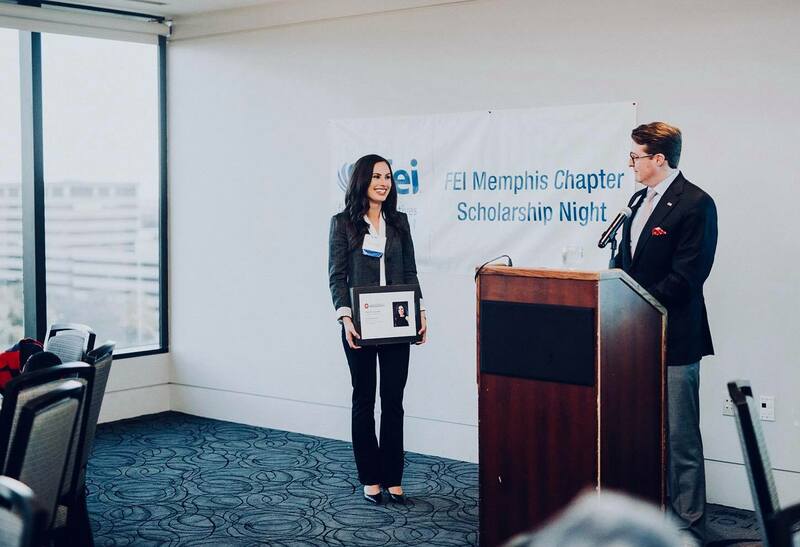 After submitting my application, I was invited to Memphis to interview with the scholarship committee from FEI. 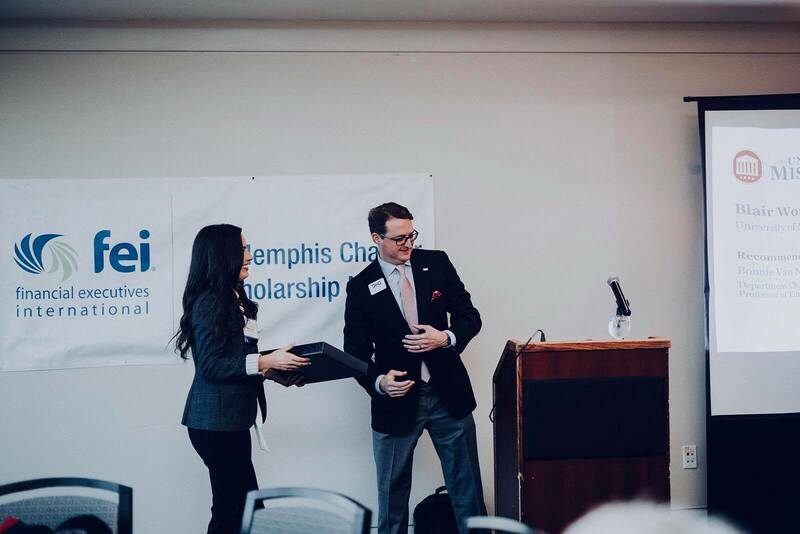 I could hardly believe it when I got the call that I was selected, and I had the great privilege of attending the banquet that honored the recipients from universities in the Greater Memphis area. 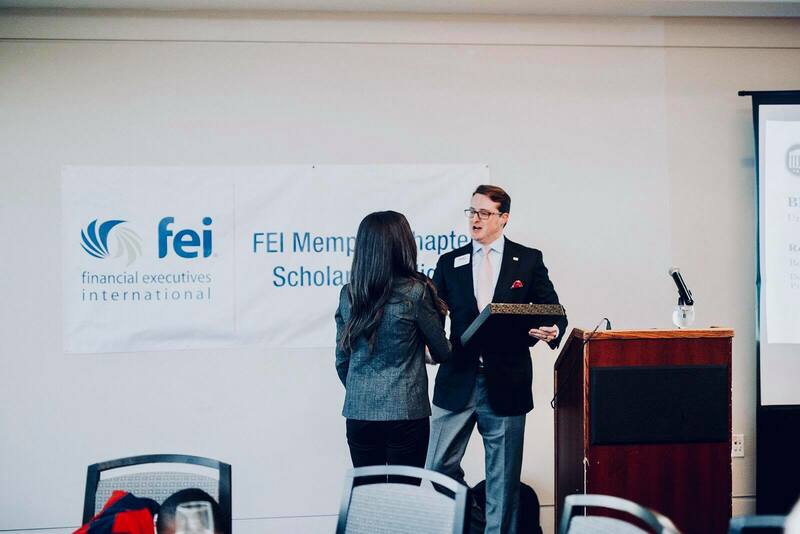 I am extremely grateful for the connections I made and the scholarship I received that will so greatly contribute to my education as I finish up my finance degree!